1) Harvard will become even more clearly “the Harvard” of the entire world. Across the globe, the University’s name is already the one-word shorthand for top-end education. This has its bad aspects, notably as a sign of the brand-name mania, most intense in Asia, that makes families obsessed with getting their children into Harvard or “another Ivy” and often blinds them to the thousands of institutions that collectively are America’s educational strength-in-depth. 2) Harvard will be seen as a symbol of, and a vehicle for, interclass mobility and opportunity in America. The University’s undergraduate population can grow only so large, and thus cannot alone constitute an avenue of opportunity on the scale of the GI Bill. But Harvard could try harder to make a difference. For at least the past century, Harvard has juggled various definitions of “fairness” in its admissions policy—addressing regional and educational (private versus public) differences, and religious, ethnic, racial, and gender barriers. 3) Harvard will be seen as a leading institution in scientific research, and the interpretation of the impact of science and technology on society. The integration of scientific and technical knowledge into political and cultural life only gets harder. I would like this to be one of Harvard’s strengths. I’m not even bothering with the care-and-handling part of undergraduate education (which I assume will always take second place at Harvard), excellence in the humanities (which I am taking for granted), and the intense first-rate non-classroom commitments that for many students are the real payoff of immersion at the College. 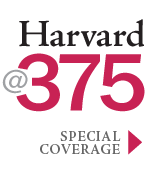 If Harvard is seen as the leading world university; if it is an engine of fairness and mobility; and if it connects science with society, there will be all the more reason to celebrate in 2036. 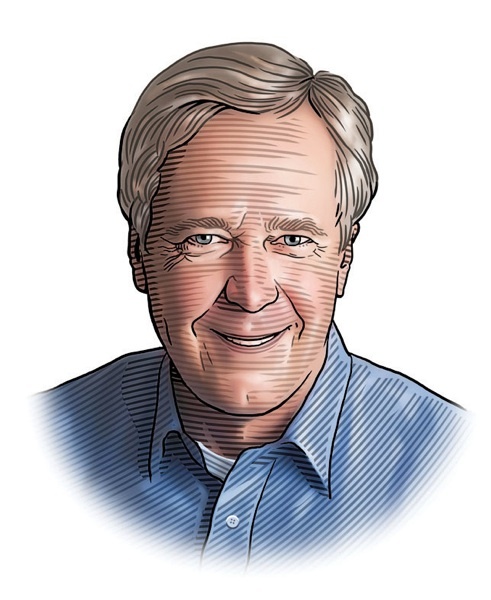 James Fallows ’70 is national correspondent for the Atlantic and a regular commentator on National Public Radio. His tenth book, on China, will appear next year.